Being a mum is the most rewarding, hardest, challenging, fulfilling and spectacular role we will ever have. For some of us it's an easy ride, others not so much. Changes to our identity, our life, routine and our relationships are often unexpected. Not to mention the physical changes that happen to our body as a result of bearing children! All of this on top of the challenges that come with the practical side of raising children and the whole thing can be quite overwhelming. We all love our children an all of us want to be the best mum that we can be. This journal is here to help you do this. I have created it as a way for you to facilitate your personal growth journey as a mum. Each section contains reflective questions on the 8 facets of motherhood. By being truthful with how you feel about where you are now, you will be able to see where you need to go and what you need to do to get there. 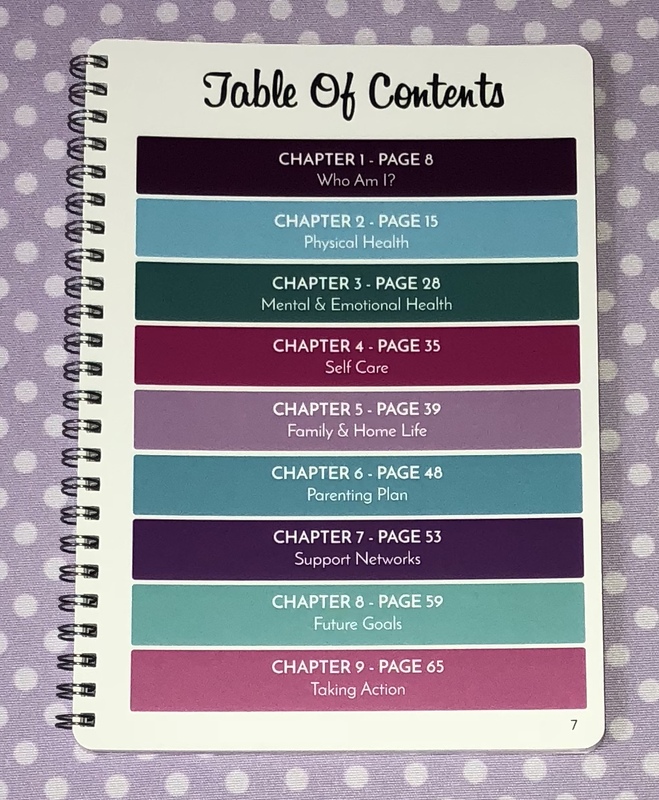 This journal will help you design your own journey as mum, not overly influenced by others so that you can get the best out of the amazing experience of raising children. Often we don’t think about the type of mum and the type of woman you want to be. Yet when we’re clear on this we get the most out of ourselves. The journal will take you through a journey self-discovery and facilitate clarity on a level that will propel you forward. As a mum, you cannot give from an empty cup. Throughout the journal you’ll be prompted to look after your basic needs such as your physical health and sleep. You’ll also be guided to explore your hobbies and self-care activities, making you feel less resentful that you look after everyone else except yourself. Parenting can be hard work. Having a plan of how you are going to address the problems you face with your kids makes parenting in the stressful moments so much easier. In the journal you will be able to create this plan and move forward to having the family environment you always wanted to have. Once again Heather, you have caused me to reflect on some really deep issues which, motivates me to make some simple yet powerful changes in our family life... Given the raw and sometimes brutal realizations that came with the exercises, the non-judgemental, companion-like tone was most comforting. 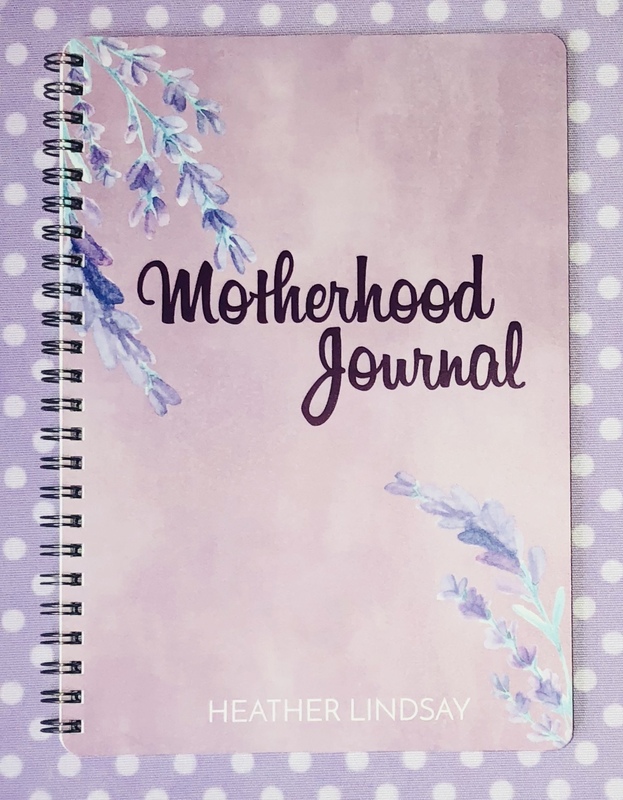 The Motherhood Journal is beautifully put together and in a way, feels like someone is walking alongside me through this journey of self discovery. I love this journal. After years of being a mum I was kinda feeling lost. I knew what I needed to do but never really sat and planned it out. Working through the different sections helped me be clearer on where I wanted to be. It's a beautifully designed journal and something I'll treasure for years to come. I have been so busy being a mother to my 3 young boys, that I have forgotten who I am. This journal has made me stop and think about myself for a change, where I am right now and where I want to be. It has made me open my eyes and realise the potential my family and I all have. I have loved this amazing journey and look forward to continuing on with it.